In the archive below you will find a xml file that can be imported to a WordPress Instalation or hosted at WordPress. This file contains more than 1300 movie posts. If you want to create a movie blog and don't have the time to start from scratch than this archive is for you. 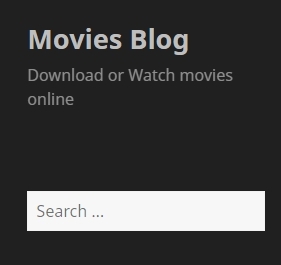 Host your own movie blog as easy as 1,2,3.